Did you know that one in seven children lose a parent before they turn twenty? That singular event can create immediate financial, logistical and emotional hardships that can cause children to abandon their dreams and upend any future plans they might have had. 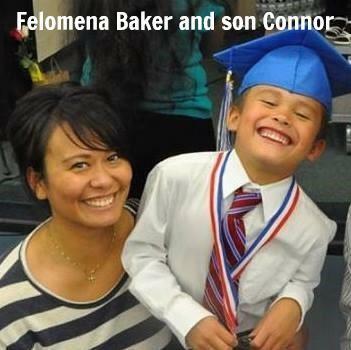 The Felomena’s Grace Fund was started in 2017 after Felomena Baker died suddenly from a brain hemorrhage, leaving behind her husband, Kevin, daughter and two sons. Faced with overwhelming grief for someone who had been the center of their lives, they were now faced with finding ways to make this new life work. Kevin still had a job to go to. The kids had school. And they had to plan, cook, clean, do yard work, pay for college, get to and from sports, all while aching for the woman they loved. O nce things had settled back into a 'new' normal, Kevin had the idea to do something good for others. After watching his children struggle with such a fundamental loss in their lives and knowing that other families wouldn't have the resources he had, Kevin decided to create the Felomena's Grace Fund to provide small grants to programs that support children who have lost a parent. His goal was to help soften the blow for children focused on grieving for the parent they've lost, while worrying about how to do things like pay for school or keep their lives moving forward. You can follow the work of Felomena’s Grace on their Facebook page: Felomena's Grace . ﻿ Jim Sullivan, board member and long-time foundation supporter, was recently honored by the Tukwila community for his pivotal and twenty-four year involvement with the Senior Housing Assistance Group (SHAG) program. 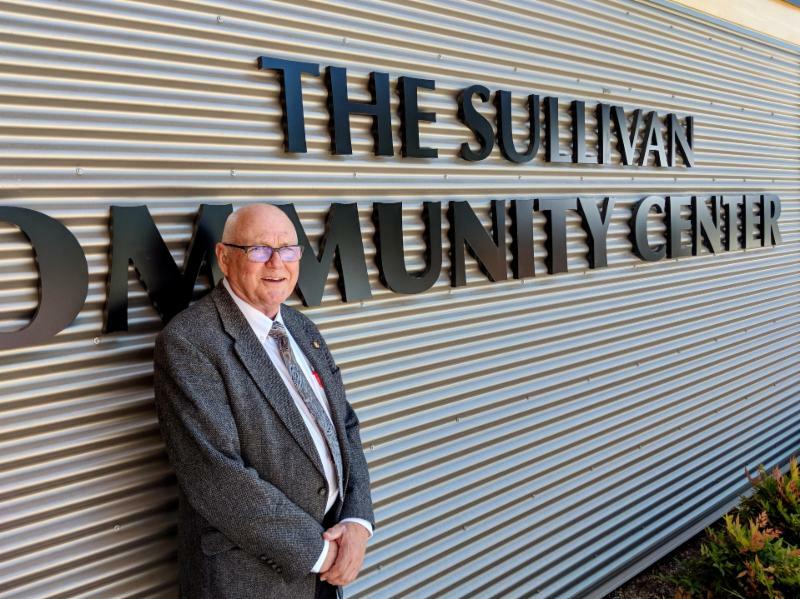 The new Sullivan Community Center, named after Jim, will serve the entire community as well as the seniors who locate at the nearby SHAG property called Tukwila Village. We extend our congratulations to Jim for this great honor. In 2009, a group of young professionals approached the Foundation to discuss how they could give back to the community. After a brainstorming session, The Next Curve was created through membership fees as a fund within RRCF. 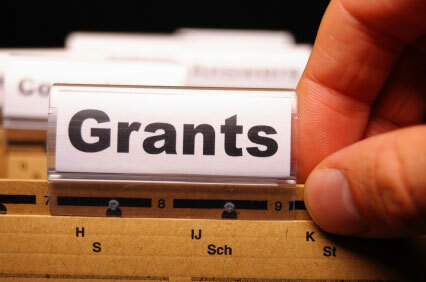 Each year, Next Curve members vote on grants to local nonprofits to support operations. Their 2018 grant cycle is now open. ﻿Click here for an application. Applications are due by 5:00 p.m. on Friday, November 2 nd . We are now accepting nominations for individuals to join our League of Extraordinary Givers, a group of recognized citizens in the greater Renton region whose passion for making our community a better place to live is accomplished through generous donations of their time, talent and/or treasure to a variety of nonprofit organizations and charitable projects. ﻿LeAnne Moss at lmoss@rentonfoundation.org . Our partners at US Bank have volunteered to share some information about the new tax law for your benefit. The Tax Cuts and Jobs Act was signed into law on December 22, 2017. This will be the first tax year under the new rules and it will cause some taxpayers to have to re-consider the question of whether to itemize or take the standard deduction when doing their taxes. The Act increased the standard deduction amounts to $12,000 for individuals, $18,000 for head of household filers, and $24,000 for joint filers. This almost doubled what the deduction amounts had been. In addition to that, some of the deductions that could be claimed by an itemizing taxpayer were limited. State and local taxes are now capped at $10,000, mortgage interest is limited, and home equity loan interest is no longer eligible for a deduction. The charitable deduction remained unchanged. Nonprofits were glad to hear that, but with the new structure around itemizations, it is likely that fewer people will choose to itemize in order to claim a charitable deduction, at least for smaller, annual gifts. The good news for charities is that only about 30% of taxpayers itemized in 2015. So, there's always been quite a bit of giving that was not motivated by a tax deduction. And, for larger gifts, the deduction still provides an attractive benefit. Watch this space for some thoughts and ideas about charitable giving under the new tax rules. Dr. Gary Kohlwes, two founding board members, as Honorary Co-chairs. 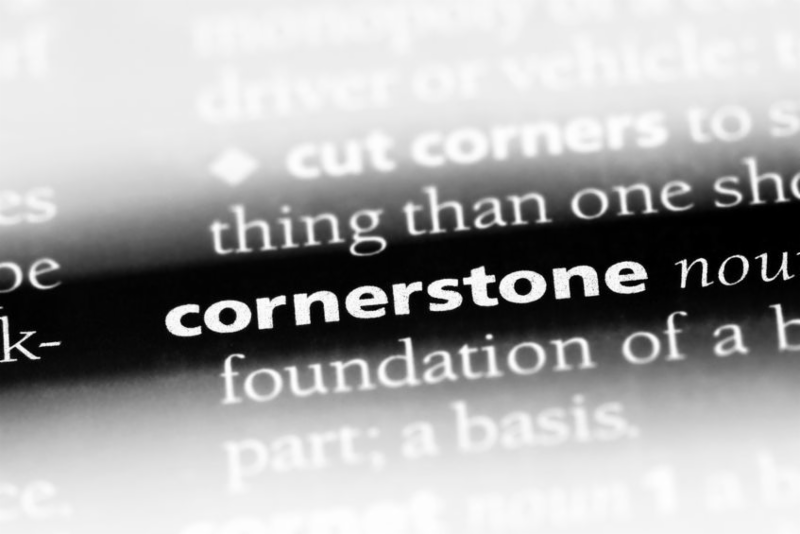 Our Cornerstone program recognizes those who give $100 or more to sustain the Foundation. This critical support helps us with outreach and general organizational commitments that come with running the foundation. You can participate with a one-time gift, or make monthly donations - $10/month adds up to $120 a year. When you go to our donation page , just put in the amount. Under the drop down list of funds, click on the first one you see: RCF Programs and Services . Thank you very much! In mid-September, RRCF Executive Director, LeAnne Moss, and Board President, Rich Wagner, spent two days with approximately 40 other representatives from community foundations in the Pacific Northwest. 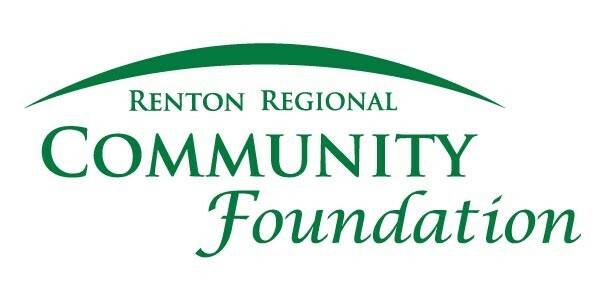 Did you know there are 28 community foundations in Washington state? Each one has a unique purpose, but all of them are critical to building the health of their communities. In the future, we’ll be posting more information about how our collective work is helping to shape the health of our country. Interested in establishing a fund and making a difference? Check out all the latest news by reading our quarterly newsletter, E-Connections. You can receive a copy via email by signing up on the Contact Us page.